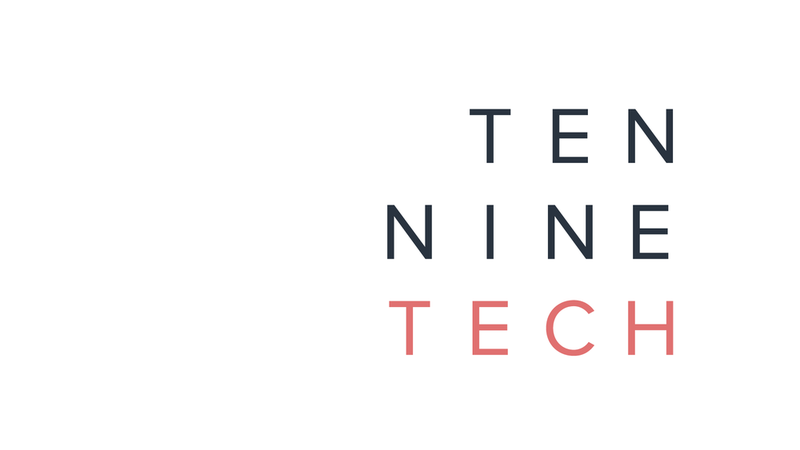 Ten-Nine is a company currently developing cutting edge solutions across various sectors, via the use of nano technology. I was brought on board to develop the logo and provide a lean identity. The goal was to keep the brand simple with a touch of modern elegance.